The page you are trying to access is restricted to registered PCSC members only. To view the page, please log in using the form on the right. Join the Princeton Club of Southern California Today! MEET & CONNECT with the 3000+ alumni in Los Angeles! More importantly, membership dues and proceeds raised from PCSC events help support the community service activities of PCSC and the University service and recruitment initiatives of the Alumni Schools Committee (ASC), the PCSC Parents Committee (PPC) and the PCSC Princeton Prize in Race Relations Committee. It also makes possible the PCSC Scholarship, awarded each year to a Princeton undergraduate from Southern California. We encourage you to support PCSC and its alumni activities by signing up for an annual membership now. 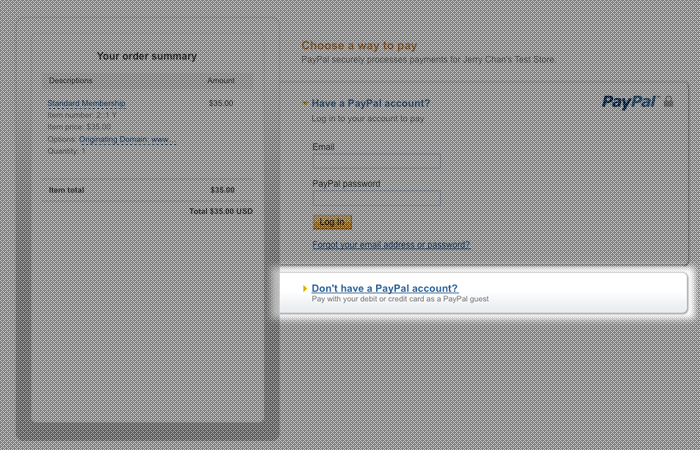 While we use PayPal to process our transactions, you do NOT need a PayPal account to make a payment. If you would like to pay by check instead, please email our PCSC Treasurer, Laurence Tevino, at [email protected] for more information. Checks should be made out to Princeton Club of Southern California. For renewing members, please include your PCSC username or email address used to register your PCSC account. If you are a new alumnus creating your account, for the first time, please sign up for a FREE MEMBERSHIP below and include your username when emailing Laurence. PCSC offers an auto-renewing membership option for Standard and Premiere Members. Sign up and never have to check to see if your membership has expired; PayPal will automatically debit your account annually! Cancel anytime through PayPal (instructions here). Soon, you'll be able to cancel directly from the PCSC website. To sign up for an auto-renewing membership, simply click on the "Auto-renew" button under the desired membership type above.